Project predictability and productivity starts with the All Access Pass—all our courses covering everything from Agile to Zero-defects. 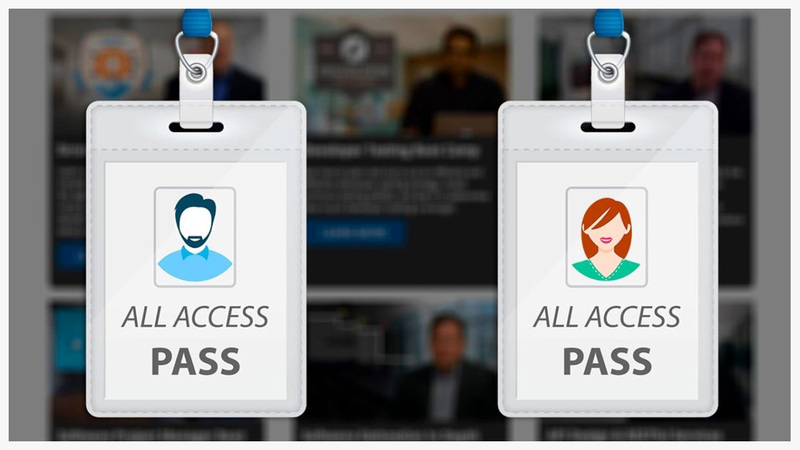 Get access to every course in our catalog with the All Access Pass. Learn everything you need to know to ensure your transition to Scrum is successful. Learn how to clearly align your team’s effort with your stakeholders’ desired business outcomes. What are the planning and estimation techniques required to make Agile projects successful? From the author of Code Complete, proven techniques and principles for producing clean code. What is effective, and appropriate, Agile planning at the release and project levels? Learn Scrum’s elements—its roles, events, and artifacts—as well as their purpose: how they’re all bound together to make Scrum hum. Steve McConnell’s latest effort, covering virtually every significant aspect of software project dynamics. Learn how to set up a Kanban system and use Kanban metrics to significantly improve your development system’s flow and throughput. Learn eight key principles for maximizing team productivity. Begin planning and carrying out an efficient and effective developer testing strategy. Successfully plan releases, reflect stakeholder priorities, build the right product, and more. Learn the art and science of creating meaningful software estimates. Work effectively in a development team using the leading Agile development approaches. Learn crucial techniques for developing requirements on Agile projects. Make sure your technical decisions positively impact the bottom line. How do leading-edge companies use requirements engineering to support successful software projects? Learn the concepts and techniques necessary to manage software projects successfully. Achieve end-to-end project quality and customize your practices for individual projects. How do design patterns improve both your designs and your overall design process? Identify, address, and eliminate sources of risk before they grow into major problems. Was $599—Save 50% for a limited time! Try a free preview of the entire Construx OnDemand Catalog.